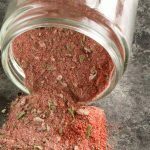 This simple Cajun Seasoning recipe is a full flavor spice mix made from the herbs and spices you have on hand. 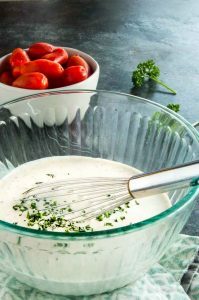 The creole/cajun mix works great on vegetables, meats and in sauces for easy flavor additions. What is Cajun Seasoning Spice? Commonly used in the south, primarily Louisiana its a seasoning blend that can be used on meats such as shrimp, beef and chicken. It can be used in sauces over pasta, gumbo or in this one pot Jambalaya recipe. I’ll have a recipe next week for Spicy Shrimp Alfredo that it works perfectly for. I used to buy creole spice mix already pre-made. One day I went to make jambalaya and didn’t have any so I went on line to see what was in it. Turns out all of the things that go into cajun seasoning I had on hand and really didn’t need to spend the extra money. What is in Creole Seasoning? Note that list above is pretty common spices that are already in your pantry. It couldn’t be easier to make it yourself. All you do is measure it out, stir it together then place it into a jar to save for when you need it. The hardest part is getting the creole seasoning mix into your spice jar without spilling it everywhere. 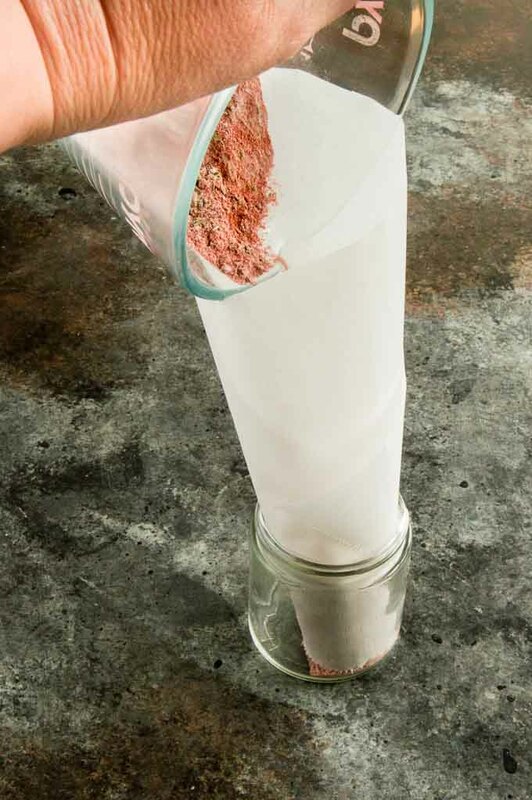 Its a simple trick, but take a piece of parchment paper (or any sheet of clean unused paper) and roll the paper into a funnel shape. Then you place the tip of the funnel and place it in the jar and then pour it in. 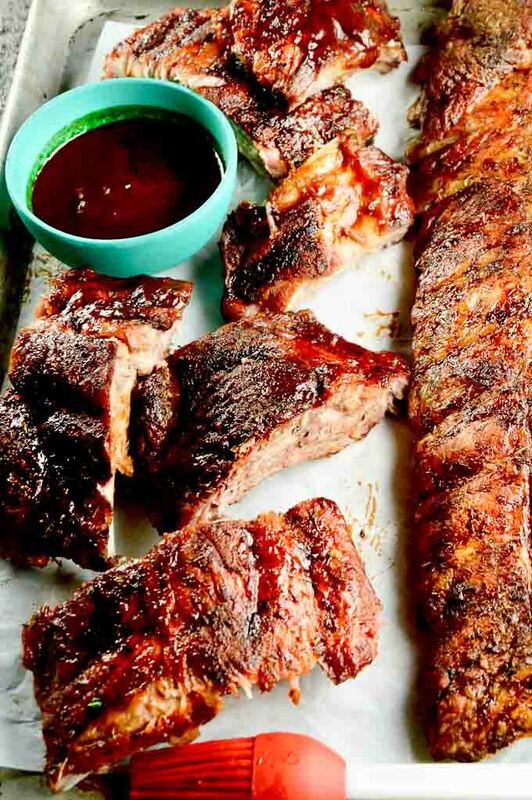 For something a little different try this creole spice recipe as the dry rib rub on these Fall off the bone BBQ ribs recipe! 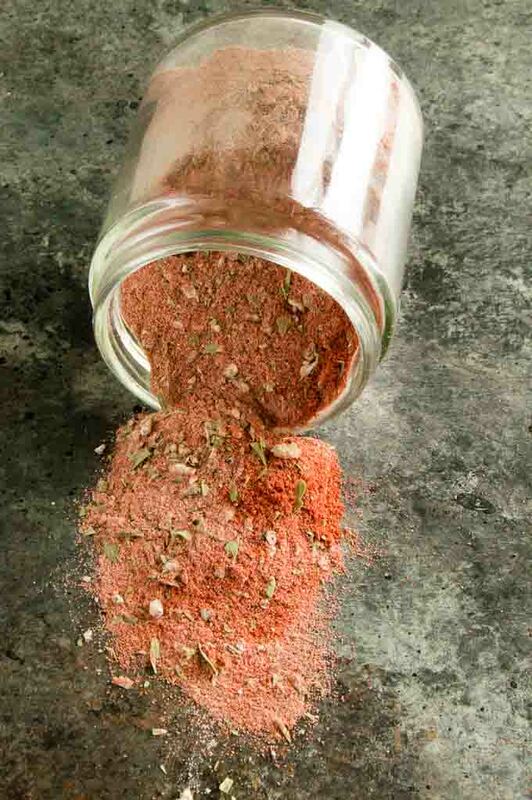 Pin this Creole / Cajun Seasoning Recipe to your Spices board on Pinterest! Let’s Be friends on Pinterest! Follow me to see all sorts of homemade, easy recipes that will make your life stress-free! 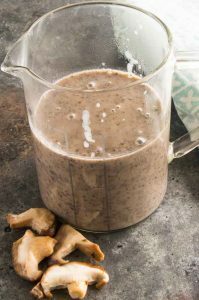 Looking for other simple ingredients to make yourself instead of buying store-bought? Here are some other recipes you might enjoy! More Homemade Basics you can make yourself! Measure out all ingredients, stir to combine. Store in an airtight jar any leftovers. Looks like a flavorful homemade seasoning here! This is almost embarrassing but I have never made my own seasoning, of any kind! 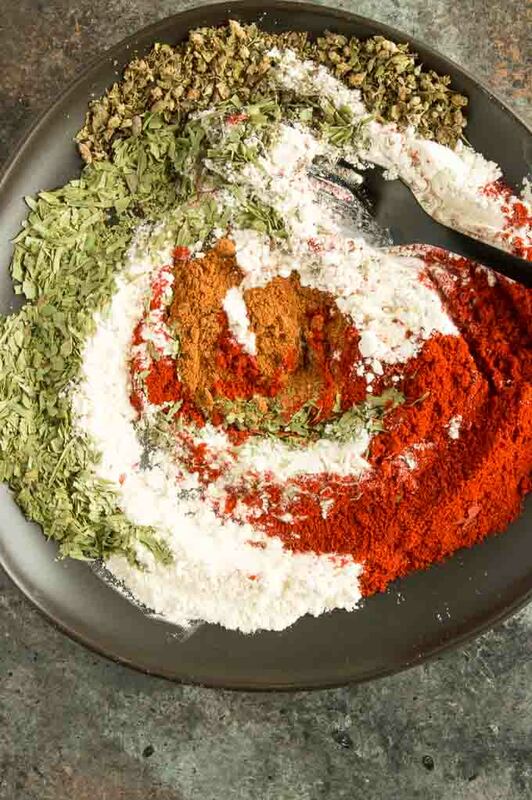 Your Cajun seasoning is even beautiful to look at! 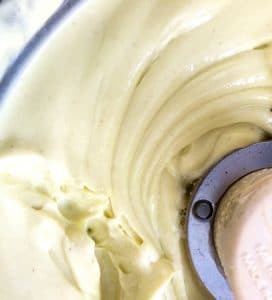 Add this to my DIY seasoning ideas on Mix! This is one of my favorite spice mixes. It has so much flavor and makes everything taste great. I love making seasoning mixes at home. You can control the quality and amount of each ingredient. So much better than store bought for sure! cajun spice blend, now I can fine tune it to my own taste.